Thing 1: Big project writing updates, in brief. 30% through, if my targeted 60,000 word count estimate is accurate. That remains to be seen. Now using Scrivener as a secondary tool, and it’s awesome. Still working at the dining room table, but I’ve been migrating my workstation to the back patio to write out there several hours each day. Currently listening to Russian music to get my head in the right place. But still need total silence as I write. Thing 2: (Still) no longer posting new poems here, I’ve got another old one for you who enjoy my poetry and/or come here specifically for that. 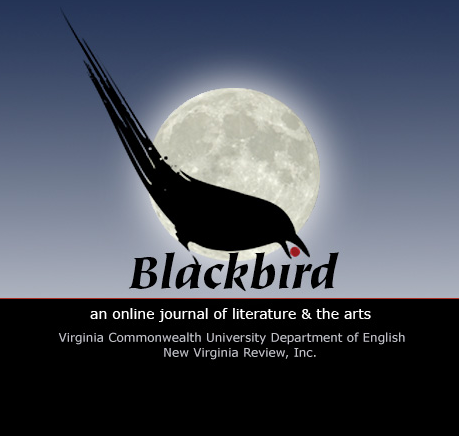 This poem, “Canon of Disassembling an Iceberg,” was first published in Blackbird: an online journal of literature and the arts of Virginia Commonwealth University. I wrote “Canon of Disassembling an Iceberg” in 2010, and it appeared in Blackbird’s Spring 2011 edition. Being more recent, this poem was published with my current name, so I didn’t black it out (my last name, that is). in light of the inevitable. you left on the letter opener. could inspire me in the night. for tundra to become ocean. dark where I can see. 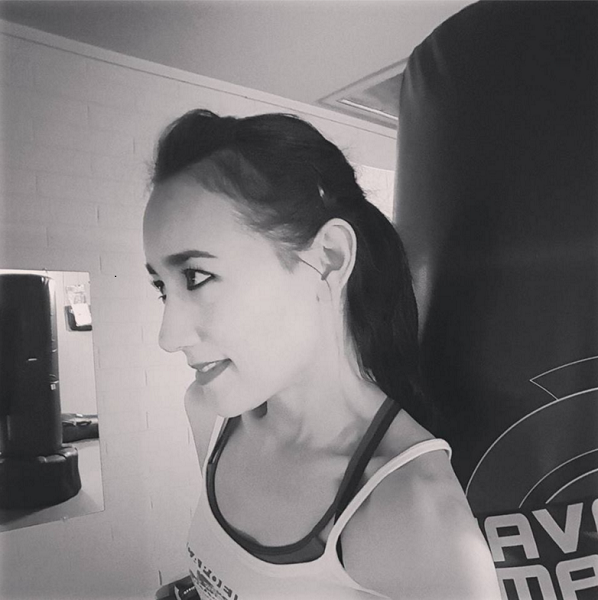 ← Body Combat Release 69 – informal review!